After yesterday’s massive leak, the only thing that was left out is the launch date of Asus’ mid-range Zenfone Max duo. Well, Asus India has got us covered because, in its recent tweet, the company officially confirmed the date – December 11. And it’s going to be a FlipkaBut that’s not all. 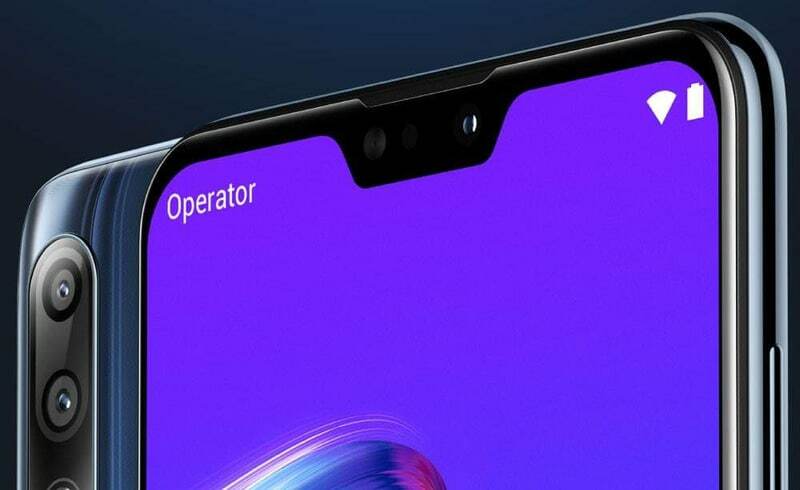 The Twitter post includes a short video teaser showing off the upper-half of the screen of the handset that appears to match yesterday’s renders. It also says that the front glass is Gorilla Glass 6. Now what’s left for us is to wait for the official unveiling.rt exclusive.